Prima Group - Ceylon Grain Elevators Limited - Go Live! Prima Group – Ceylon Grain Elevators Limited – Go Live! Ceylon Grain Elevators PLC. (CGE) is one of the worlds oldest Chick farming companies. CGE has a complex supply chain ranging from rearing chicks to growing eggs and manufacture of animal feed and trading in Animal drugs and vaccines. Incorporated in Colombo, Sri Lanka in 1982, CGE engages in two main activities: transhipment and integrated feedmilling. The transhipment business, which started in November 1984, is equipped with an unloading tower of 300 MT/hr unloading capacity and six high speed packers coupled with extensive utilisation of conveyors and transhipment operations abilities. The feedmill with its capacity of 30MT/hr milling capacity was commissioned in mid-December 1984. Since then, the local market has enjoyed high-quality formulated complete feeds. The farmers have greatly benefited from this. 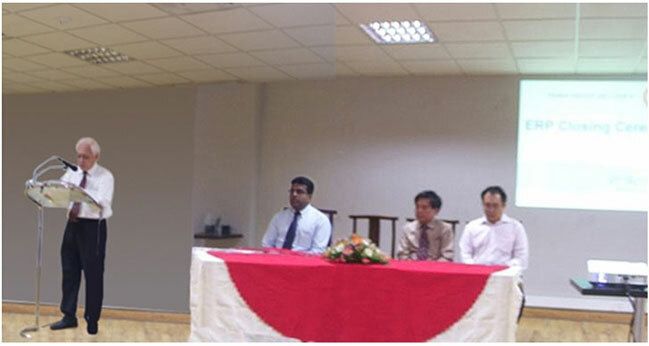 The poultry industry in Sri Lanka as a whole has also been upgraded. As part of it’s integrated flour milling activity, the company, through its subsidiaries have expanded into poultry breeding, shrimp farming and seafood processing. 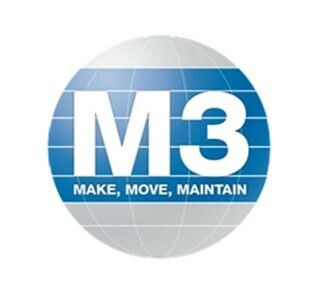 The Movex Implementation was complete in just 6 months, starting from July’08. Complete Financial (GL) integration with Procurement, Manufacturing, Distribution and Sales and backward traceability. Simplification and Re-engineering of business processes making the business more manageable and controllable. Range of transactions right from inter-divisional (MUC) Sale-Purchase-GL adjustments – Sub-contracting (Items and Operation) to Inter-facility transfers. This is the third roll out of Movex at Prima by the ETP team , first two were – Prima Ceylon limited & Ceylon Agro-industries Limited. On-line availability of Inventory positions as against month end manual reports. Time saved in terms of transaction booking and reporting, FA module. AR fully integrated with GL, saving time in terms of manual Invoicing. Product data handling easier and more controlled. Higher conformity to legal requirements relating to transactions. More control in terms of resources – material, machines and men. Convenience in advance planning and forecasting for Purchase and Sales. Manufacturing process became more disciplined and systematic. Photo: Mr. Tan Group General Manager of Prima announcing the go live & project closure, Mr. Dhananjay Gundewar, Mr. Eddy Lin Prima Singapore, Mr. Jeremy Tan- Project Manager Prima.